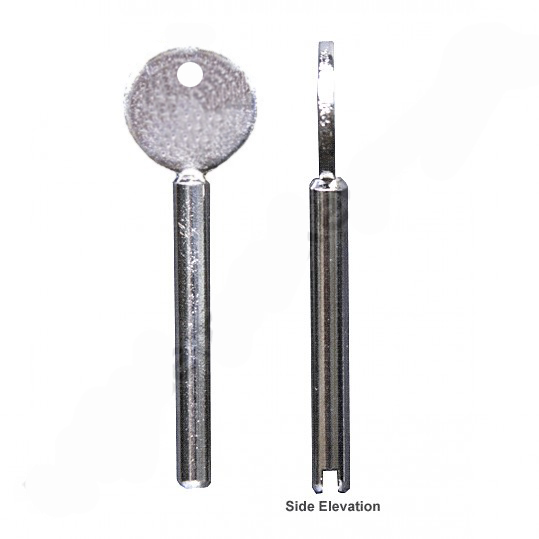 Description: Window key used for Chubb and Yale re-branded version Window locks. 2018-08-16 10:15:46 Anonymous Prompt and efficient. 2017-06-27 12:14:37 Anonymous Under 24 hours from order to arrival - thank you. 2016-11-11 15:03:49 Anonymous Replacement Chubb/Yale keys for WS1 window stop were reasonably priced and despatched quickly. However, the keys were a bit shorter than the original, making them more difficult to use. 2016-05-26 10:21:39 Judith Stark Super quick and helpful. I initially ordered the wrong key but staff identified the correct key and immediately swapped it. 2015-03-19 10:31:18 Keith Fairweather Excellent range of keys. Easy to order and delivery was very quick. 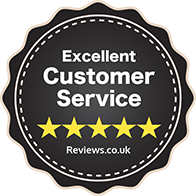 2014-09-02 10:30:15 David Beveridge Fast efficient service with a good product, would certainly recommend their use to others.